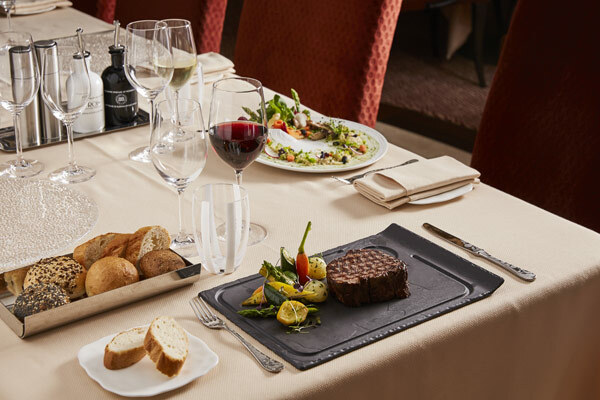 S.A.L.T., which stands for Sea And Land Taste, is an all-new culinary enrichment program, exclusively designed to immerse Silversea guests in the cuisine of the destinations they visit on their cruise. Silversea designed the program with Adam Sachs, a three-time James Beard Journalism Award winner. That award is given to the top culinary journalist, as recognized by the James Beard Foundation. Each S.A.L.T. experience will be unique and catered to the itinerary of the cruise. The program is fully immersive, including culinary lectures, food and wine tastings, and even shoreside activities, such as experiencing the fine restaurants at port. Onboard, there will be a new S.A.L.T. restaurant, which will serve a menu dependent on the region in which the ship is sailing. Set to debut on Silver Moon in 2020, this is the ultimate cruising experience for foodies. 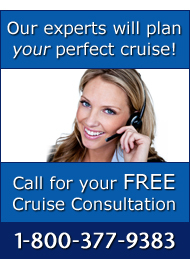 For more information on this innovative new program, S.A.L.T., and luxury cruising with Silversea, please call The Cruise Web today at 1-800-377-9383 to speak with one of our expert consultants!